Of course my doc recommended zero caffeine, but I have been suffering from such horrible headaches that I seriously don’t want to make it even worse by removing coffee from the equation. Monday: Roll out of bed, drag myself to the kitchen, brew the smallest cup of coffee my keurig will allow, doctor it up, and take it to my desk for some Math teaching good times. I drink about 1/3 of the coffee and place the leftovers in the fridge on my break. Tuesday: Roll out of bed, drag myself to the kitchen for breakfast, grab yesterday’s coffee [now “iced”], take a few swigs, and dump the leftovers. 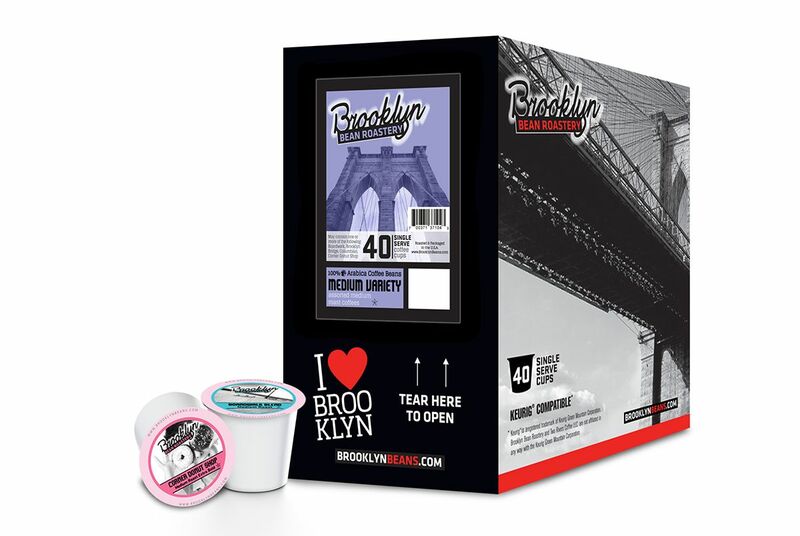 Win your own Medium Roast variety pack, which includes Corner Donut Shop, too! I didn’t quit caffeine when I was pregnant. I read a book “How To Have Your Second Child First”. THE ONLY PREGNANCY BOOK I RECOMMEND. It’s like “Japanese women don’t stop eating sushi.” “Indian women don’t stop eating spicy food.” “French women don’t stop drinking wine.” And I was like yaaaaaaaaaaas. So I went to tea and half caf lattes and kept my sanity. Omg thank you!!! I will for sure be looking that up right now!